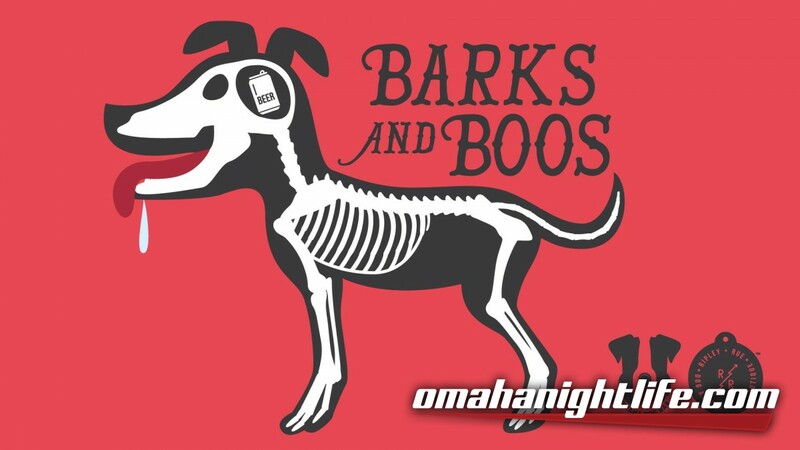 A Halloween FUNraiser for dogs and their people to help raise funds for the opening of Omaha Dog Bar. 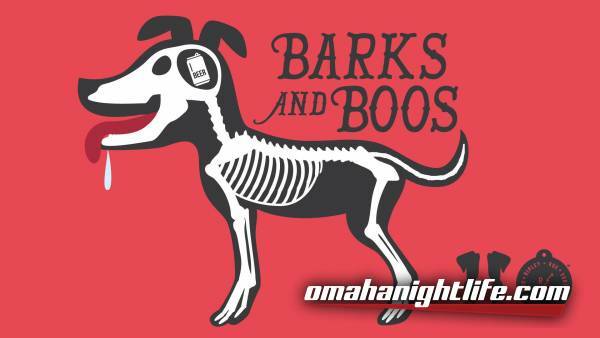 Hosted by Omaha Dog Bar and Ripley & Rue. Hold on to your bacon people, this event is sure to be the scariest and funnest of them all. Dress your pups up in their Halloween costume and head downtown at our special Haunted Warehouse location in the new Makerhood (where Hutchfest was located just north of TD Ameritrade Stadium) for some Trick or Treating, games, Infusion brews and cocktail, a beer garden/bark park and of course a costume contest! • Early Bird tickets are $25 and can be purchased in advance. Day of tickets can be purchased at entrance and are $30. Tickets are per dog. You will receive 2 drink tickets per ticket and many prizes and treats for tricks! • Early Bird tickets will receive a Barks and Boos Tote Bag full of goodies. Sponsored by Omaha Dog Bar and Ripley and Rue. 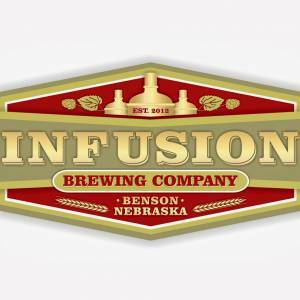 • Infusion Brewing Company will be serving the drinks! They will have 3 different brews and a few house cocktails available. • A vendor village full of local dog-friendly shops and services will be present. Details to come! • A local radio station will be mixing up some scary tunes!